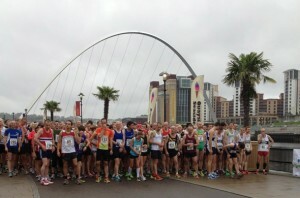 Frequently Asked Questions Please find a few FAQ’s which will hopefully help. 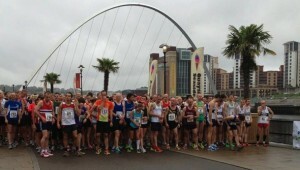 We will update this post as and when needed so please check back regularly. 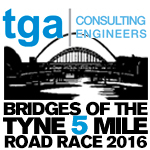 If you have a question not listed, please use the comments section below & we’ll include it in the next update. 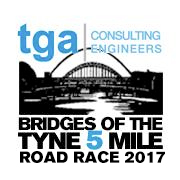 Pre-Entry Registrations for the Bridges Of The Tyne 5 Mile Road Race 2017 are now open. 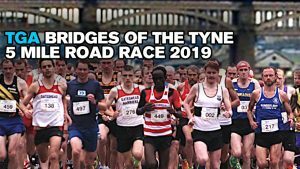 Congratulations to the 50 members randomly selected to take part in the 2016 Bridges of the Tyne Road Race Members will be contacted soon with instructions how to enter the race. 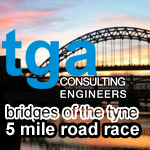 Here is the current start list for the 2015 TGA Bridges Of The Tyne 5 Mile Road Race. 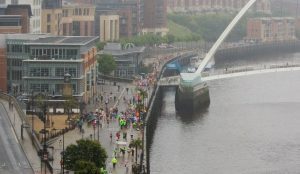 If your name is not on the list and you are sure that you entered this years race or if your published details are incorrect, please email…. 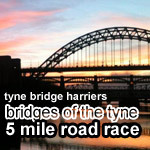 Tyne Bridge Harriers are pleased to welcome the first supporters of the 2015 Bridges Of The Tyne 5 Mile Road Race.